Walk carefully and discretely (circumspectly), not as a fool but as wise, while been aware of the time that we are living in. 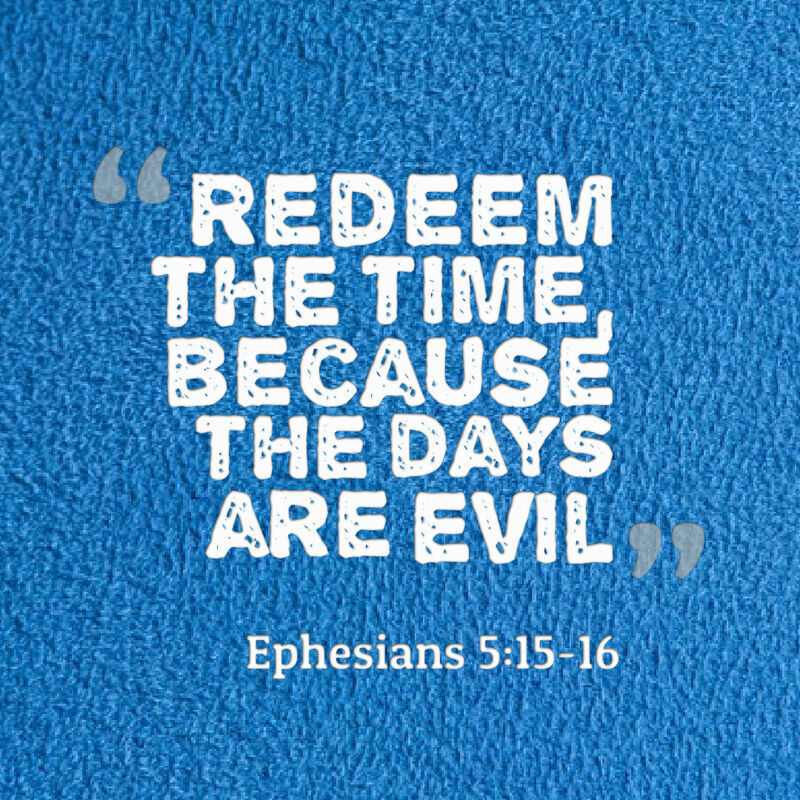 See then that you walk circumspectly, not as fools but as wise, redeeming the time, because the days are evil. (Ephesians 5:15-16).